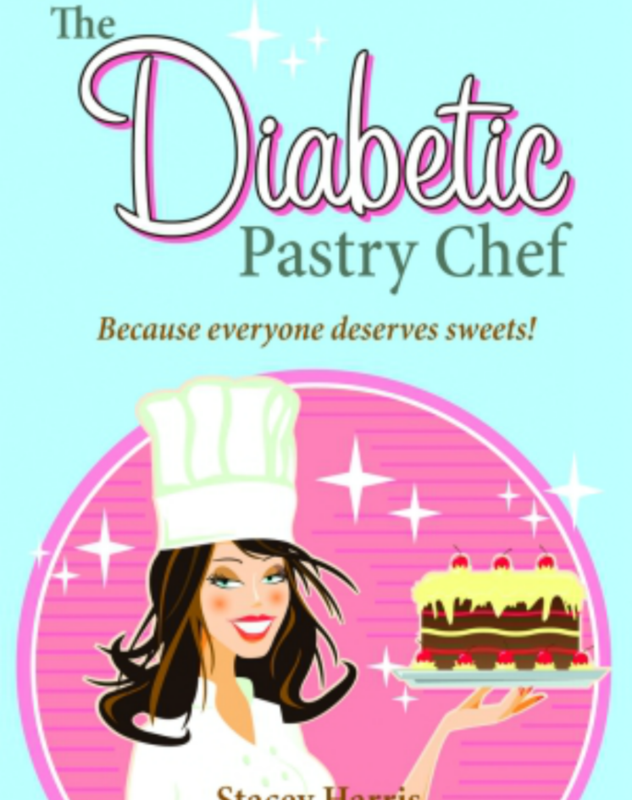 After many experiments, I developed a formula that consistently turned out delicious confections that even non-diabetics love. 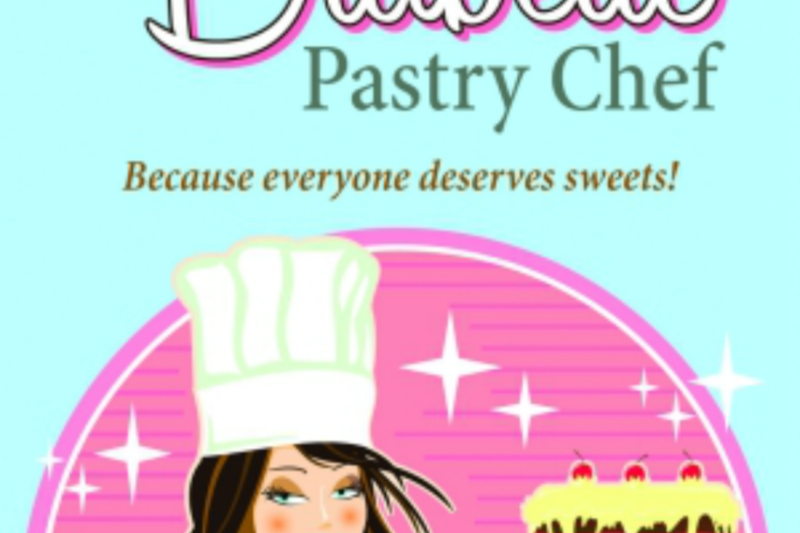 The Diabetic Pastry Chef™ does NOT claim to offer the lowest-carb products on the market. 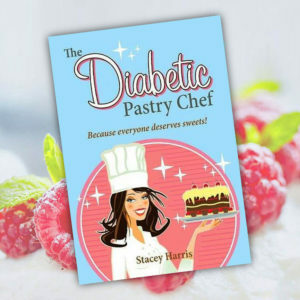 I do claim to use premium-quality, natural ingredients in my products to lower the carbs, so neither health nor taste are unduly compromised—but are rather enhanced. – The products sold in my shop use NO artificial sweeteners, preservatives or additives unless indicated.